At PWM, we strongly believe in supporting our local community by donating time and resources to organizations that are close to our hearts. Our goal is to benefit organizations emphasizing education, empowerment, workforce development and honoring the services of our local veterans. 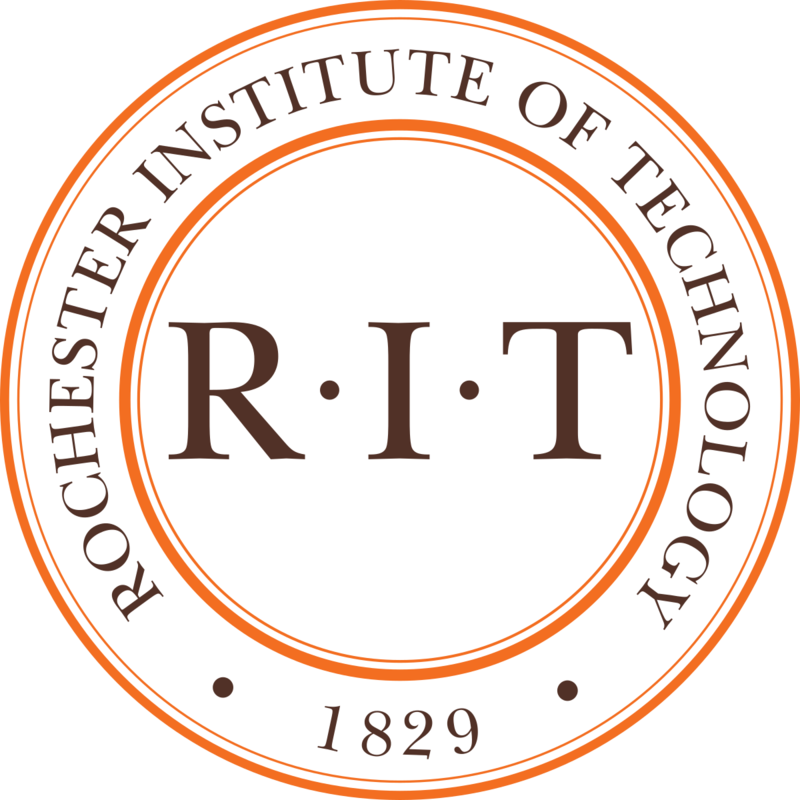 Bill volunteers his time and talents to serve on the Dean's Advisory Council and the Alumni Advisory Board for RIT's Saunders College of Business and is a student mentor and career counselor at RIT, St. John Fisher and MCC. 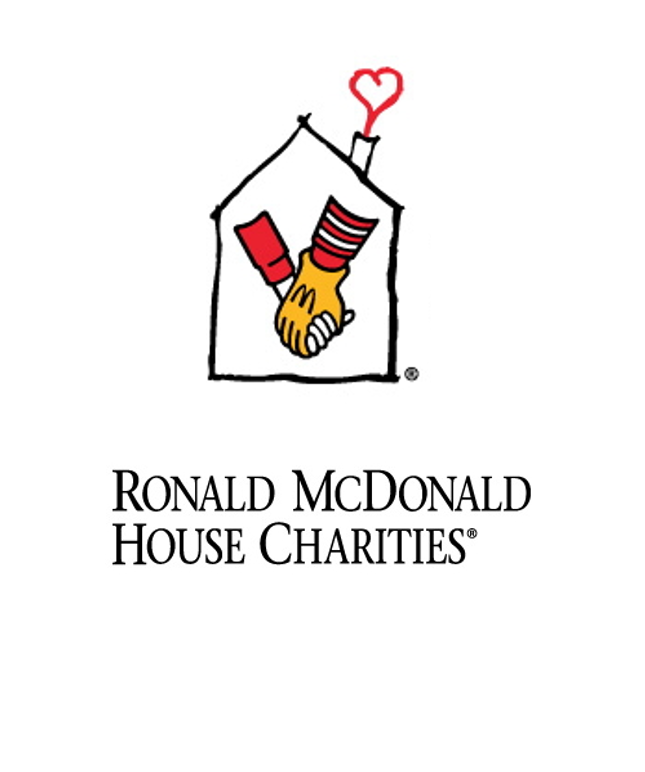 This year we served breakfast for families staying at the Ronald McDonald house while their child is receiving healthcare in the Rochester community. RMH provides lodging and support to more than 800 families each year, and meals are an important part of that. More people gather and become support for one another when meals are prepared for them. We join the Small Business Council of Rochester in their annual appeal, helping provide food baskets to more than 3,000 needy area families and ensuring everyone has a hearty and healthy Thanksgiving dinner. 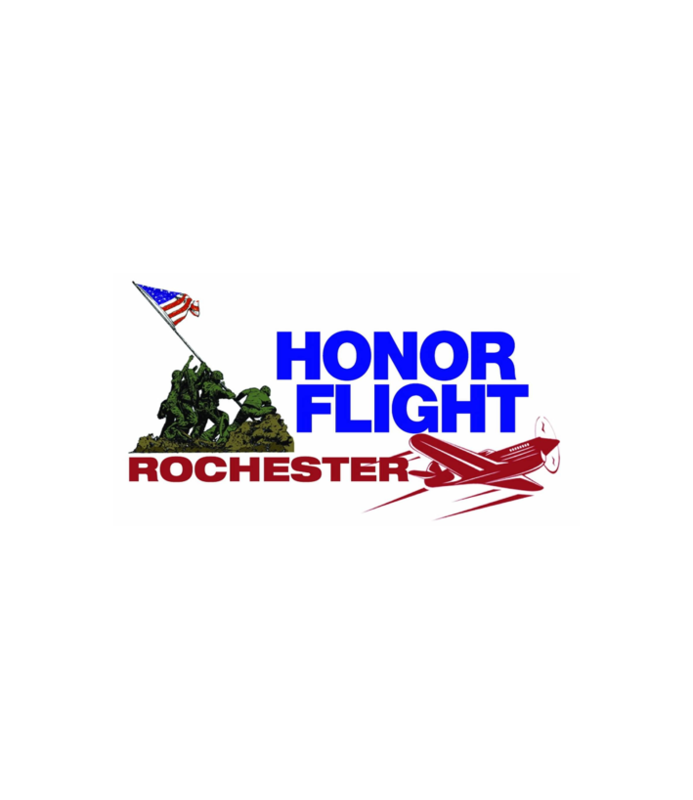 Each summer, PWM hosts a Red Wings game with all proceeds going to benefit Honor Flight Rochester. Honor Flight's mission is to help fly our surviving veterans to Washington D.C. to view their memorials and be recognized for their service to our country with a special reception and honorary dinner. PWM staff members have adopted several of their animal friends from Riverside and the Hilchey family volunteers by donating supplies and exercising the animals.